There are three artists known by the name of Lemuria. 1) A black metal influenced Folk Metal band from Belgium. 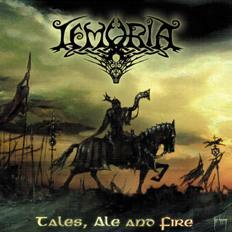 They released the album Tales, Ale and Fire in 2004. Lemuria (from Belgium) broke up on Sunday, August 20th 2006. 2) A soul, jazz, funk, latin band put together by producer Kirk Thompson and released one selftiteled album in 1979 on the Heaven label. 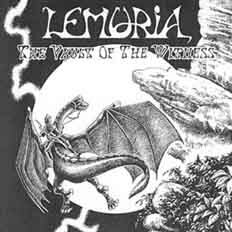 3) As of August, 2006, there is one active band which uses the name Lemuria. They are an pop punk trio out of Buffalo, New York, and are on the Buffalo-based label Art of the Underground. They have toured extensively over the past two years, and put out several releases, including a split with Seattle's Kind of Like Spitting. 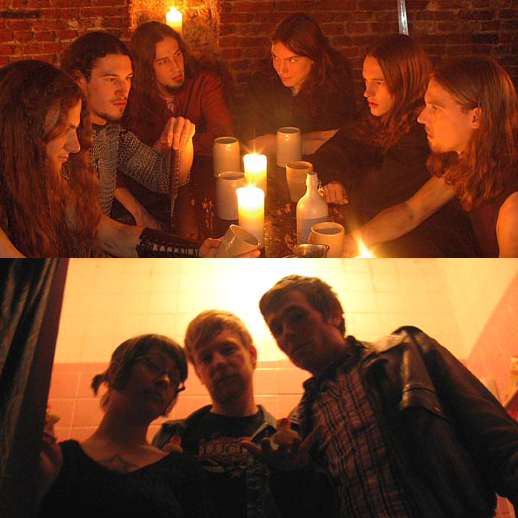 Their newest release is a split 7" with New Jersey-based, The Ergs! and they have an upcoming album entitled Get Better due out Fall/Winter 2007..